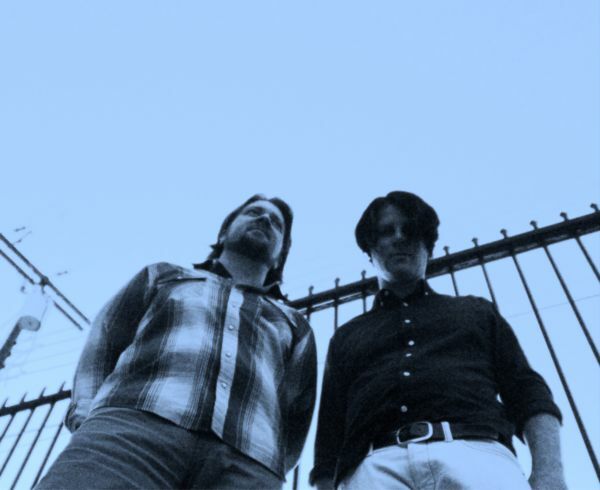 The 14-track album combines neo-psych(e) and baroque pop influences that will grab the attention of fans of artists such as The Zombies, Magnetic Fields, and The Shins that share a similar ability for sharp songwriting, memorable vocals, and pop hooks. Carr had collaborated with Dufilho in the past, and being aware of the latter’s “multi-instrumental prowess and penchant for song proliferation,” Carr immediately recognized Corner Suns as his avenue back into music. The debut self-titled album by Corner Suns arrives on Jan. 13th, 2017 via Idol Records. 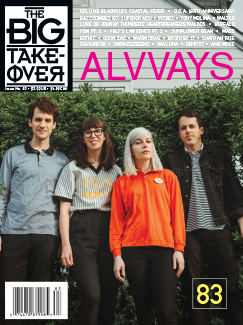 Big Takeover #79 Shipping Now!